Search engine optimization (SEO) isn’t only about content with relevant keywords. Although this aspect of SEO carries a lot of weight, more goes into a strong SEO strategy for real estate websites. When you want results, you must look deeper into the website at components like the URL, social media utilization, organic backlinks, and the overall structure of the website. 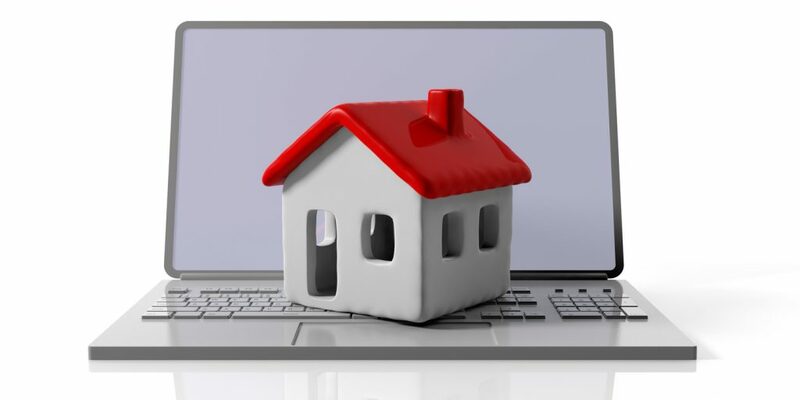 It doesn’t even stop there, which is why it’s important to know the following list of important ranking factors for real estate websites. 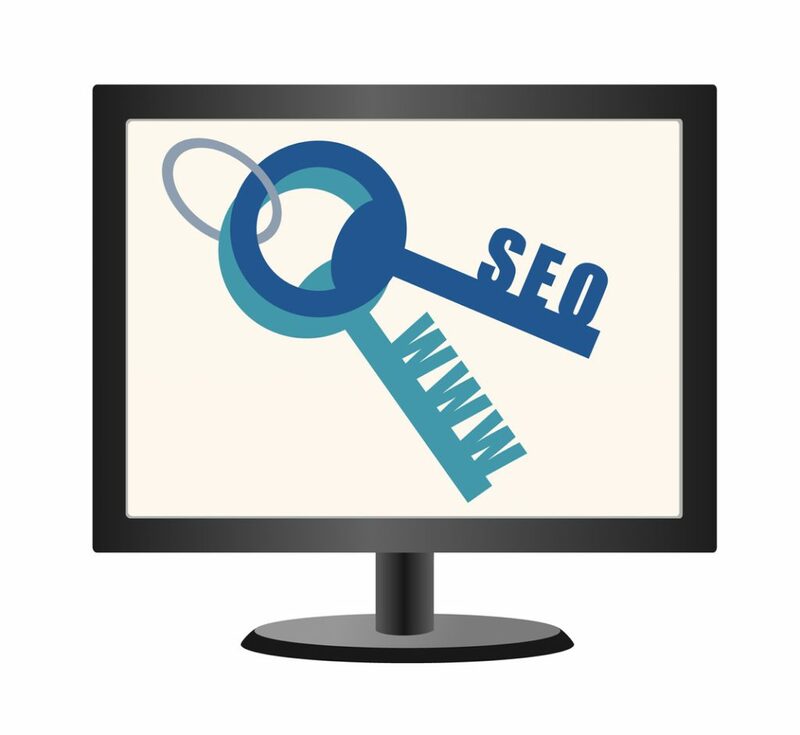 On-page SEO is where you will utilize your keywords. You need to have keywords in the content but also in the title tag and meta description. You can also use keywords in the alt tags of images. This is called “image optimization,” and it’s important because search engines can’t see images. Search engines rely on alt tags to properly index an image. Search engine algorithms also prefer fresh content. This can be achieved by updating content as needed and posting regular blog posts to the website. As you refresh content and post new content, it is good to make sure you link internally to other pages on the website. This creates a hierarchy that visitors and search engines can follow. It is good to have a keyword in the URL. This is an on-page SEO strategy that’s important. To do that, make sure the “slug” after the .com in the URL is the page title. If the page title contains the keyword, you’re in business. This sends a positive signal to Google. Another important element of on-page SEO is the outbound links. Find an authoritative source and link to it. It’s a way to send a user to another site to learn more about a subject. Why do you want to do this? It’s because it’s a Google trust factor. Make sure these links are used in moderation because too many can hurt your own PageRank. Diminished PageRank hurts your real estate website’s search visibility. 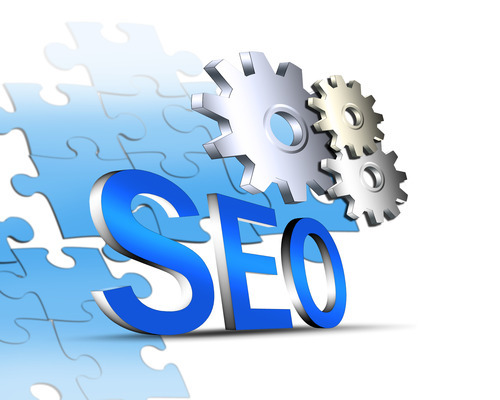 Off-page SEO involves tactics that are carried out outside of the website. Obtaining inbound links is a good strategy because they show that other websites have trust in your website. However, you want to make sure that these links are acquired organically. Registering with business directories can hurt you more than help you. This has made the directory an obsolete link-building tactic. Think about quality over quantity when it comes to links. As a real estate website, many of your links will happen naturally because people will share property listings from your website. Most of these shares occur over social media. When using social media to give your real estate business an online boost, don’t rely on just Facebook. Make sure you have a Google My Business page, engage on Twitter, use Instagram, and make an impact in the world of social media so people will share your content. Shared content means more traffic. More traffic translates into a better ranking. These aren’t all the trust factors, but they are very relevant to real estate websites and should be taken into consideration. If you really want to dive deep into SEO for your real estate website, you can look at an SEO checklist. The list has approximately 200 items that include everything from domain length to duplicate content on the same website. If you can hit as many of those points as possible on your website, with those described in this article being those you want to target first, then you can greatly improve your website’s ranking. Looking for help with your real estate websites SEO? 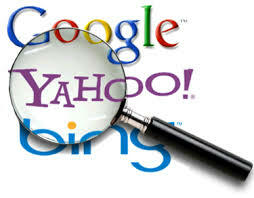 Click here to get a FREE SEO Analysis of your website! The renovation business is highly competitive. One way you can get an edge over the competition is through a strong online presence that can effectively capture leads so you can grow your business. To create a web presence, you must first build a strong website and fully utilize your social media accounts so you can attract the audience that can potentially become your leads. If you don’t have a website, now is the time to get one and integrate clean code, image optimization, keyword optimized title tags, page titles that contain keywords, and meta descriptions that have the relevant search terms. You want a clean design that can be easily followed by visitors. You also want a compelling blog that is updated regularly so you can keep your content fresh and utilize more relevant keywords. Blog posts also give you more shareable content, which is important for engaging and growing your audience. Properly optimizing your website also involves experimentation. You will optimize, check the analytics, and make the appropriate changes so the website performs. You will keep measuring results until the changes you make start to make the numbers settle where you want them to be. For instance, your bounce rate may be too high. This indicates that you need to make your homepage more engaging. Perhaps it is too cluttered with videos, pictures, and even text. Too much text on a homepage can cause a person to run away in a heartbeat. Get to the point quickly without sacrificing the SEO, and your chances of having a winning homepage increase. With a tool like Google Analytics, you can look at individual pages that visitors aren’t clicking through. You can change those pages to alter the results and see what works the best. Compare poorly performing pages with those that perform well, and note the differences so you can integrate the positive differences into the poorly performing pages. Many times, the changes have to do with the keywords that are being used, content that is too long, or content that isn’t answering the questions that people have when they arrive at the website. Make sure you have social share buttons on your pages and blog posts so visitors can easily share. This is especially useful for people visiting via their mobile devices because it’s not easy for a mobile user to copy a URL and then go to the desired social media site and paste the link in a status update. That’s a lot of work. A social media share button makes sharing a lot easier, which is going to help you get the leads that you want. Once the site is optimized, particularly in the content department, a person may be more likely to provide their contact information. You can gather leads for your renovation company by putting up a subscribe form so you can capture their email addresses. With that email address, you can send out a newsletter, email updates, tips, and more. 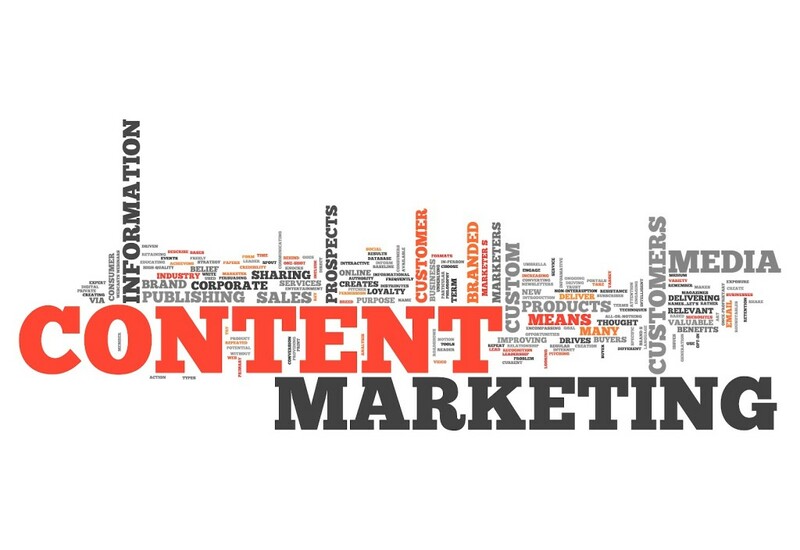 The more valuable the content, the more you will be trusted. That trust starts with whatever is on the page that makes them want to give you their information. What you are doing is generating an organic interest in what you are offering. If someone is thinking about renovating their kitchen but they aren’t sure that’s what they want to do, you want to put content on your site that can convince them to inquire with you or join your email list. · Attract the audience through your keyword optimized content, engaging blog posts, and social media posts. 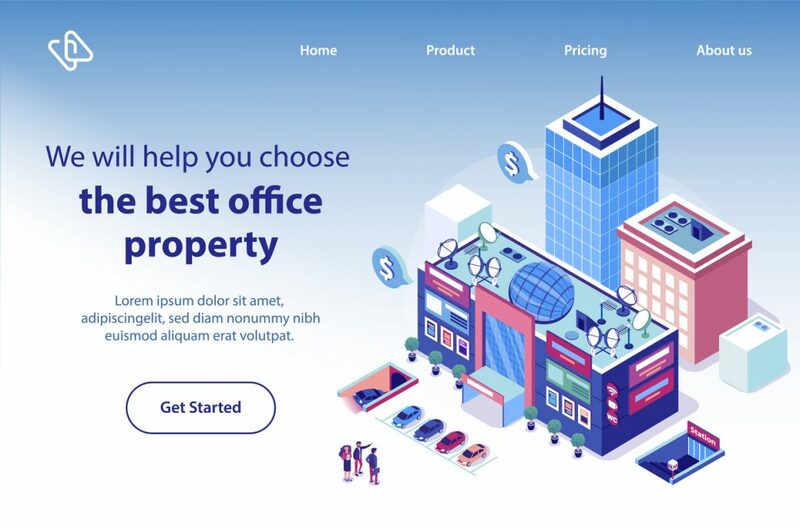 · Convert the audience to prospects with engaging landing pages that contain forms and calls to action that encourage the visitors to take the desired step. · Close the lead transaction with an email thanking them for joining your list or contacting you. · Delight the prospect with great content, surveys, and other engaging elements that build trust. From there, you can offer coupons and other items that will make your leads want to do business with you. Offers are wonderful tools for getting that person who is thinking about a renovation to take that step. Perhaps money is the issue. If you have a payment plan or financing that they can apply for, letting them know may give them exactly what they’re looking for to finally go through with the renovation of their dreams. 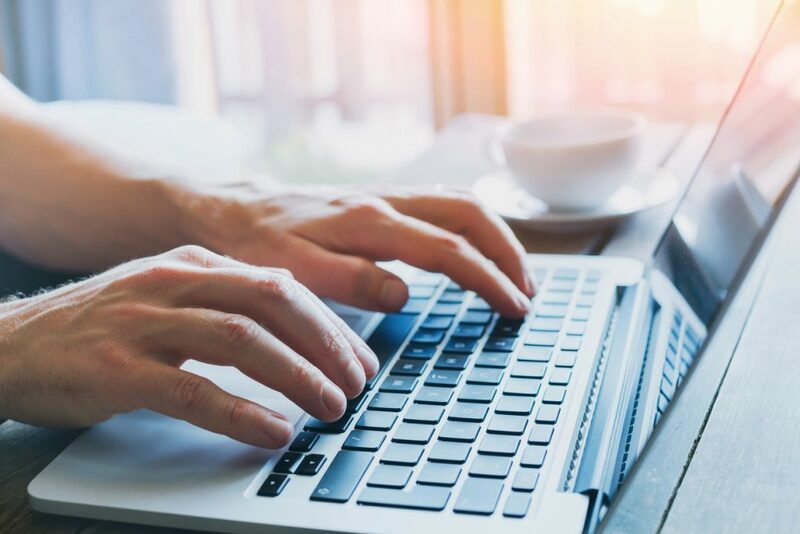 If you correctly optimize your website and create engaging content that will turn visitors into leads, you can have that edge over the competition that you’ve been seeking. 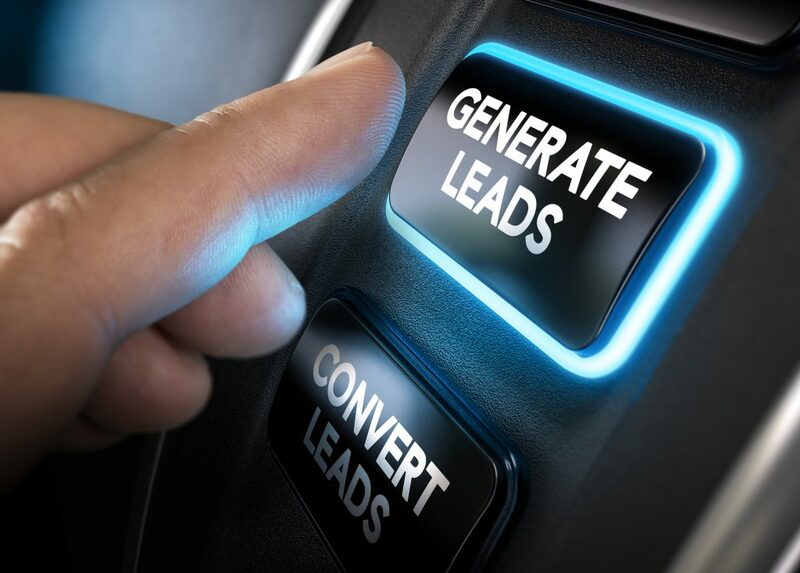 As you build your list of leads, you will notice that your customer list will grow as well. 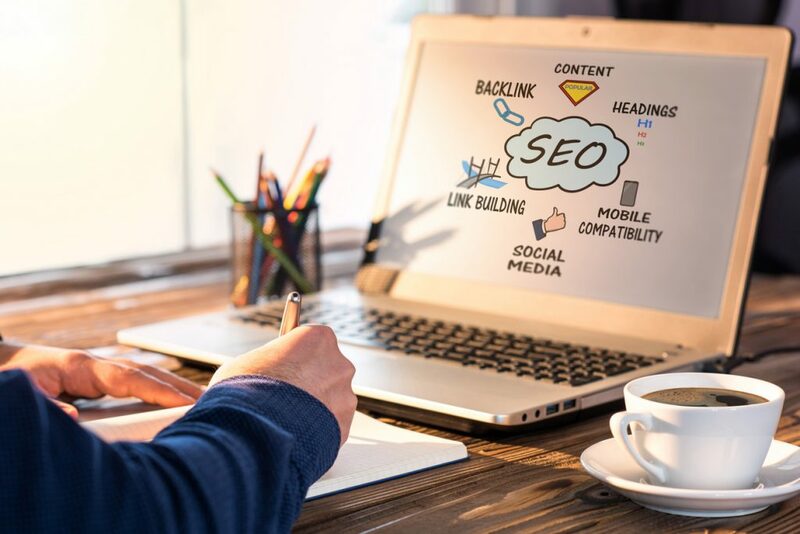 SEO might not be the first thing that comes to mind for small business owners when they set their marketing strategies. Many local businesses think that SEO is strictly for companies that do a large amount of their business online. This assumption is a huge mistake. A reported 88 percent of consumers look at reviews on the web prior to purchasing services from local businesses. 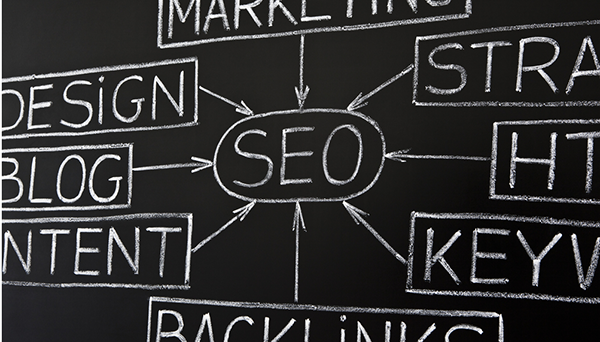 Small businesses can use SEO as a massively effective tool. 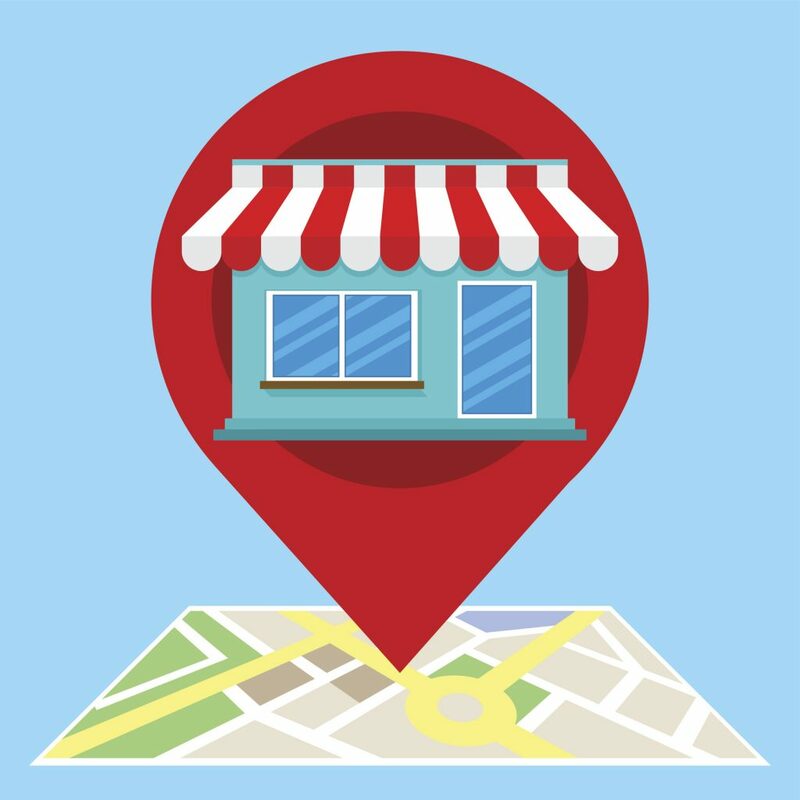 If you have a small business, like a moving company, that is specific to one geographic area, you can use local SEO tactics and target your ideal market right outside your door. To target your local market online for your moving company, here are 10 local SEO strategies. It’s a pretty straightforward task; simply enter your moving company’s name, address, and phone number, also known as NAP data. Make sure your NAP data are formatted uniformly with the information on your site. You want this information to be consistent anytime a potential customer finds it online. While it’s important for your moving company’s NAP information to be consistent on the web, you’ll also want to format it correctly. On your site, ensure your NAP data are formatted in HTML that is search bot friendly. You can also use schema markup in your HTML code to give the search bots even more detailed information about your company. You can include available services or products, customer reviews, and more. When customers perform local searches, they often pay attention to pictures of the various businesses. Ensure you upload professional-looking photos into your local business accounts for Google, Bing, Yahoo, etc. Google will automatically place a picture on your account, so make sure to pick your own. 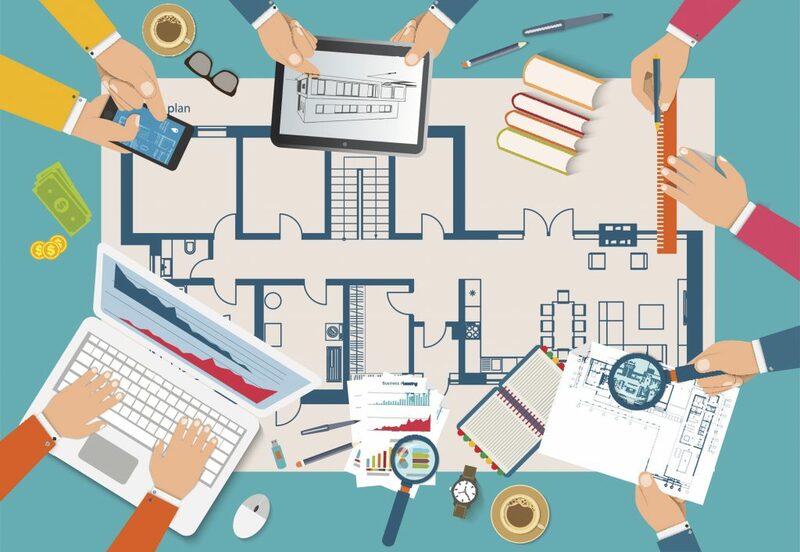 Ensure these business review platforms list your business. You can also claim your company, like you would through the search engines. Make sure your NAP data on these pages are consistent with your site and search engine business pages. Although claiming your page and optimizing your NAP data are important for local SEO, you also want to pay close attention your online reputation and the feedback your company is getting on these review sites. Google has repeatedly mentioned that reviews factor into local results for businesses, so focus on garnering high-quality reviews, especially for Google My Business. 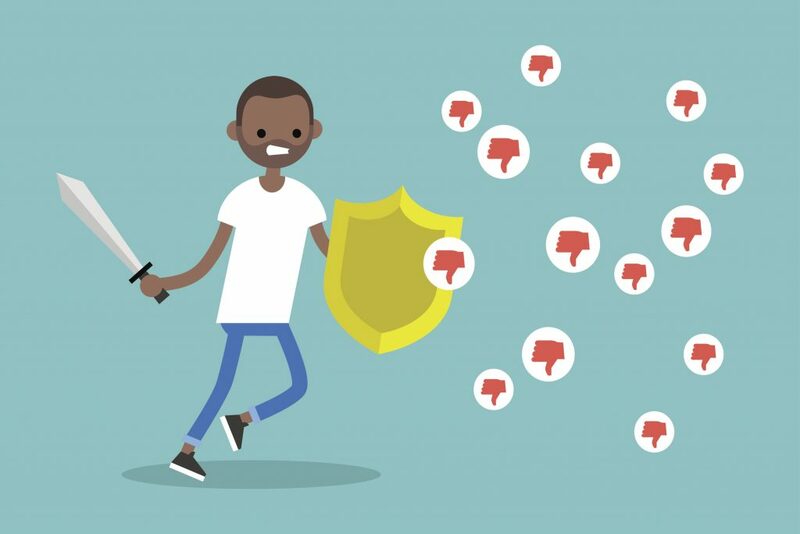 Many consumers look to Facebook to find reviews of products and services from their friends list. 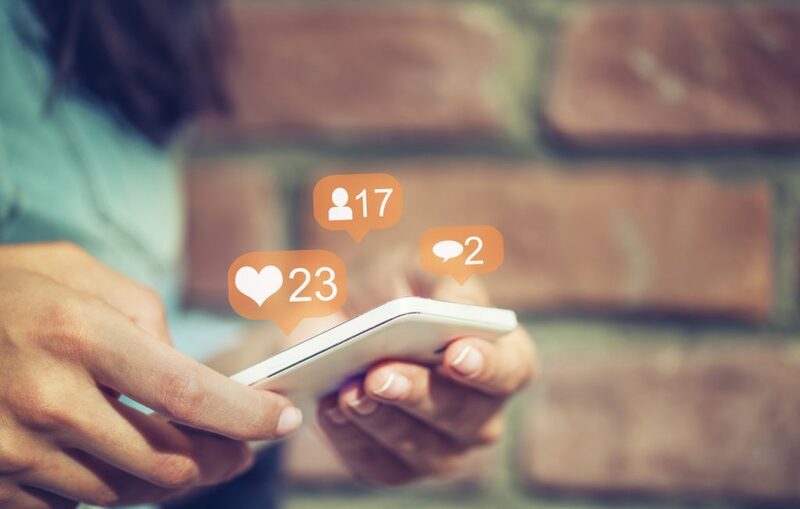 Focus on garnering positive reviews on your social media platforms to leverage this word-of-mouth style local marketing. If you have multiple branches for your moving company, set up social media profiles for each individual location. Social platforms, like Facebook, have location functionality, which allows business owners to control the pages for all individual locations, as well as the main page for the entire company. This lets customers interact with each branch and the company as a whole. Build your content strategy on locally focused keywords and topics. Blogs, articles, and other content should hone in on the local area. For your moving company, craft content that relates directly to your business and delivers value on a local scale. This might look like a blog post about local on-street parking regulations for moving trucks or the best time of the day to move in your city to avoid traffic congestion. A good deal of local searches take place when customers are on the go. This means they’ll likely be performing their search on a mobile device. Make sure your moving company’s website is optimized for mobile users. Optimizing your title tags lets search engines know that your services are local to your area, which increases the chances they rank for local searches. When used properly, local SEO can push your moving company’s website to the top of the search results pages. By focusing on these local strategies, you can hone in on your target audience online right in your own backyard. The world of e-commerce is highly competitive. Thousands of niche product sites vie for the clicks of shoppers across the world. In a space where so many competitors jostle for elbowroom at the same table, every edge your site can garner will go a long way. Most site managers do their fair share of due diligence when it comes to site SEO (search engine optimization). They ensure that a base level of SEO tactics is applied to their e-commerce page. Yet with so much at stake, there are simple things site owners and managers can do to give their site the extra boost it needs to land at the top of the SERPs. Optimizing e-commerce sites for SEO is different from blogs or company websites. The hundreds or thousands of product pages can create mayhem for SEO game plans. For e-commerce sites, the base level of search optimization doesn’t guarantee traffic. Below are a few strategies many sites often overlook that can give your web store an extra edge. The placement of your keywords always trumps the frequency. 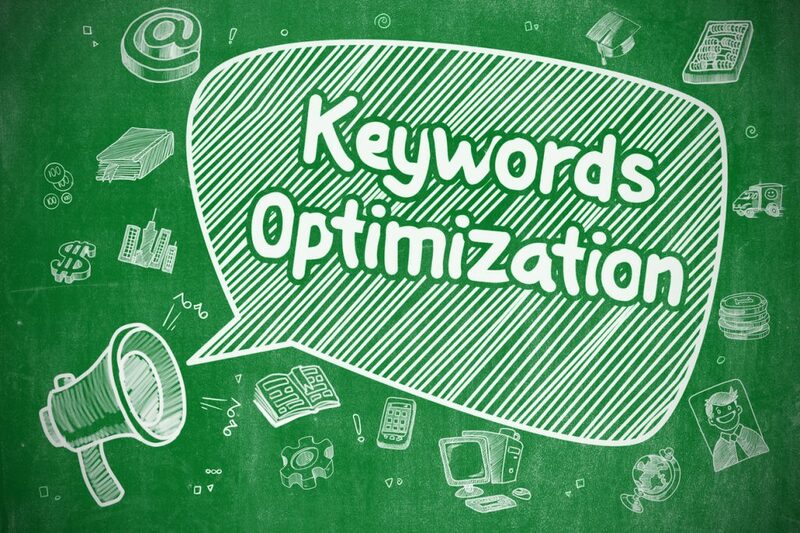 If you stuff too many keywords into your page, you risk being penalized by search engine algorithms. Turn your focus toward ensuring your keywords are in the right location instead. Google places priority on the beginning of title tags, so this is where you’ll want your targeted keywords. Be sure to include the keyword in the meta description, as well. This will ensure that Google doesn’t choose random content from your page and use it as your description. It’s true that the meta description itself doesn’t affect your ranking, but it’s insanely important when it comes to click-through rates, so don’t neglect it. URLs, headers, and subheaders rank second behind your page’s metadata. Be sure to include your keywords in these locations as it makes sense to do so. Also, place your keywords throughout the body of the content in a way that reads naturally. Many e-commerce sites miss the chance to capitalize on solid image alternative text, or alt text. Alt text is simply descriptive text applied to the images on your site. This text lets the Google web crawlers read your image and give context in relation to the content surrounding it. Properly written alt text can give your site a leg up on the competition by taking advantage of the popularity of Google’s image search. This is especially important for e-commerce sites considering the large number of photos included in a typical web store. It’s important that you take the time to add quality alt text to each of your product images. While this is a large undertaking, you’ll definitely see the benefit when you edge out your competition in the SERPs. Keep in mind, your efforts may be in vain if you don’t include quality alt text. Solid alt text gives a detailed description of the image. Avoid simply stating what the item is; instead, include brand names, item numbers, and other specific descriptions. Most web page crawlers only read about 125 characters of alt text, so keep it short. Take advantage of the alt text by including your keywords but avoid stuffing. You simply want to concentrate on providing context to the picture and incorporate your keyword if logical. 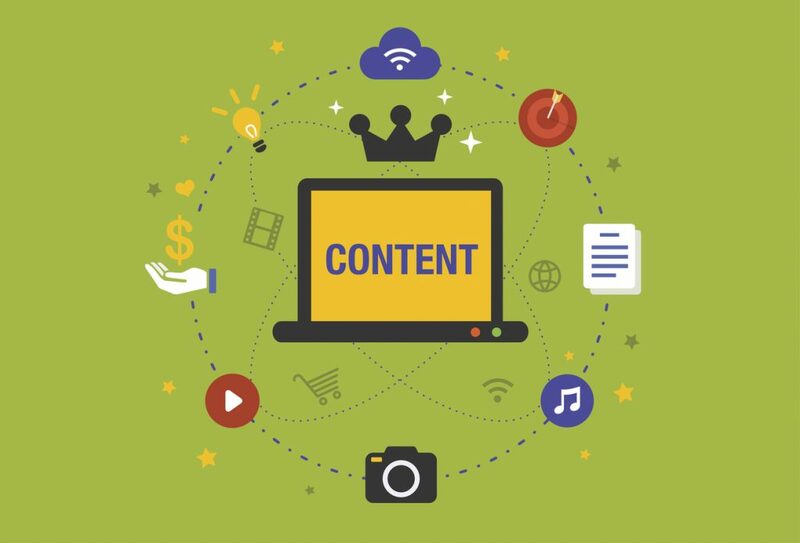 You may have heard that content is king when it comes to building out solid SEO. This is definitely true, but the saying only tackles part of the issue. Original content is truly king. You can have all the content in the world on your site, but if duplicates exist elsewhere on the web, your ranking will suffer drastically. While you won’t be penalized directly for duplicate content on your page, you will create issues for the search engines when they attempt to index your URL. Duplicate content makes it difficult for the search engine crawlers to determine which URL is most relevant for given keywords. This can be pretty common for e-commerce sites with vendor-provided product descriptions. Vendor-distributed product descriptions are often copied and pasted onto individual e-commerce stores, creating a vast amount of duplicate content across the web. You should aim to create as many unique product descriptions as possible. This is a big undertaking when you consider many e-commerce sites have hundreds, if not thousands, of products. You may have far too many products to write unique descriptions for each one, and that’s OK. The idea is to avoid page after page without any unique content. Aim to rewrite the majority of your descriptions, and you’ll be off to a good start. It’s true that e-commerce SEO presents a different set of challenges compared with traditional sites or blogs. The massive amount of moving parts and content can make optimizing your web store extremely difficult. It may be tempting to lay out a basic SEO strategy and consider it good enough, but by taking a few extra steps, you can leverage tactics that many site managers often overlook. If you put in the effort, you’ll see your hard work result in increased traffic. 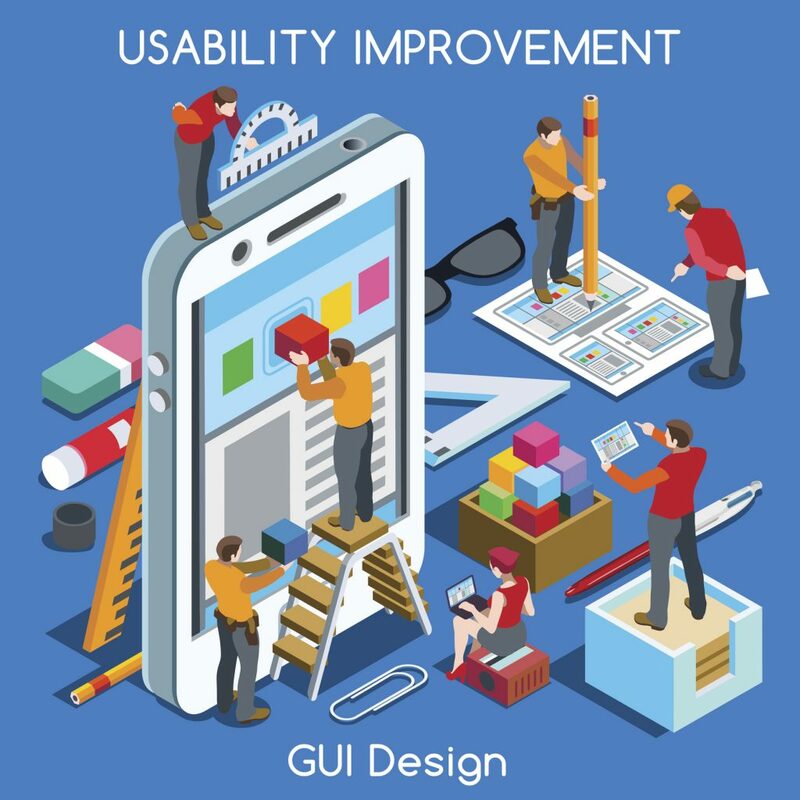 As in any other form of media, working with a clear and specific methodology is essential especially, when planning a campaign at the digital level. The first step is to set goals and conduct research aimed at understanding the competition, industry and consumer trends. While conducting this research, you should define your objectives and collect information about the client/brand, target audience and the related market. 2) What is the desired action? Do you want to increase sales, launch a new product, need feedback from your customers or want to generate some rewards for their loyalty? You must develop a global benchmark category and identify opportunities in new digital media formats, and new social trends, relating to new consumer channels. For this first step, it is essential to have a multi-talented team to investigate these opportunities from the perspective of your consumer and two-way communication. The next step is to propose a strategy and plan where you want to go with your digital marketing campaign.After analyzing the information obtained in the research process, you are in a deductive process. 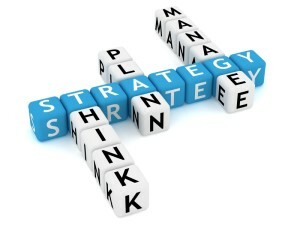 It must define the path to the solution, developing an action plan that defines the elements of digital communication. 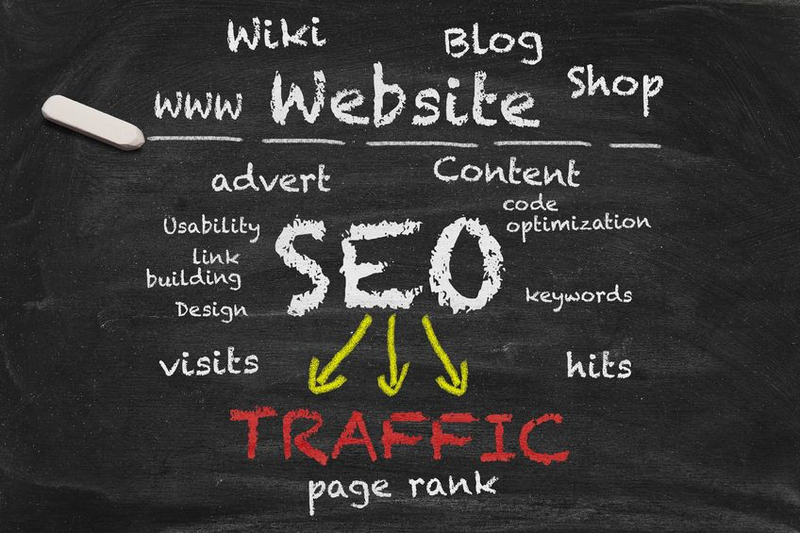 This strategy should contain elements of Seo, Advertising, PPC, and Social Media aiming at a comprehensive online strategy. From planning to development, it’s important to define the creative concept. It is crucial that creativity reflects alignment of the various elements. Once the strategy and creativity is defined, you are in the production process of campaign development, which is the process of producing various pieces that make up the creative strategy. 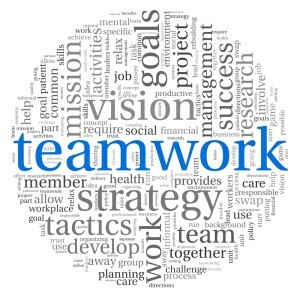 To achieve a good final product, it is essential to have an integrated team capable of graphic design, multimedia and programming to manage the relationship with the client. Importantly, unlike an offline campaign, the production process in the online world has stages of animation and programming while providing an innovative experience to the consumers. After launching the campaign, it is crucial to track analytics. At this point, the digital domain that has been setup will allow monitoring in real time which will allow you to instantly correct any deviation or weak point. Tracking tools like Google Analytics collect and analyze results so that you can constantly improve your campaign. Visibility is critical in any campaign. A lesson you must learn is that no matter how good your products/services are, if a good analysis and advertising campaign is not made, you will potentially lose a massive quantity of buyers and/or visitors and your sales will never achieve the targets you set. Visibility can come from many sources such as advertising, natural search, social media, content marketing, e-mail marketing and many more venues. 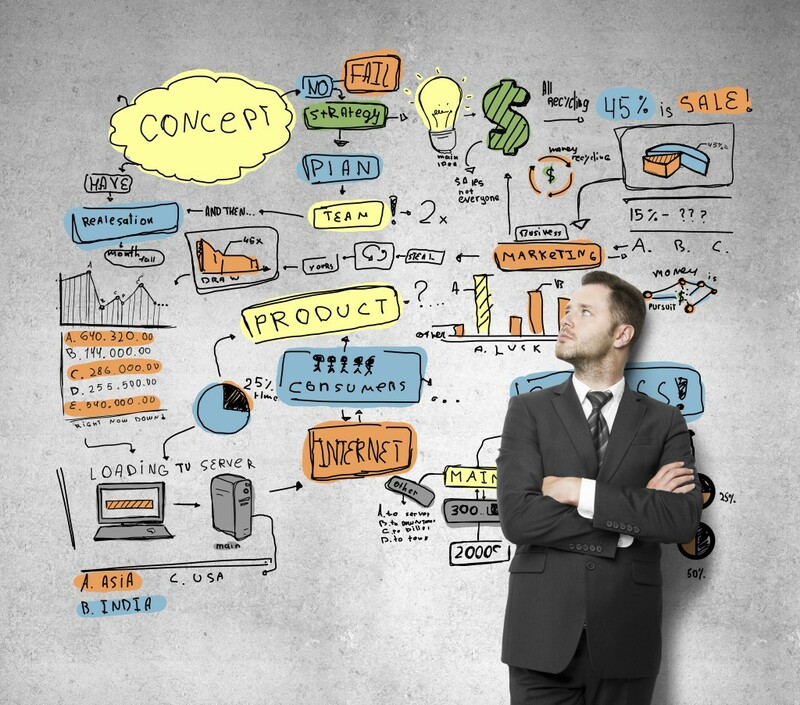 Having an idea of what services to use to present your product is crucial for the campaign. 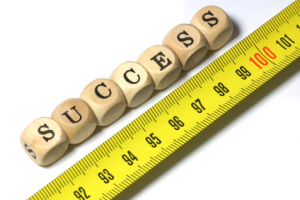 When measuring the success or failure of a digital campaign, it is essential to understand what you are measuring. Many feel that having a million hits is a success. It is a success, if the goal is purely branding and distribution, for example, launching a new product. However, it is important to measure the investment versus the results, the final ROI. If you have a campaign that aims to promote direct sales via online medium, you should measure the sales generated, not the number of unique hits that are obtained. 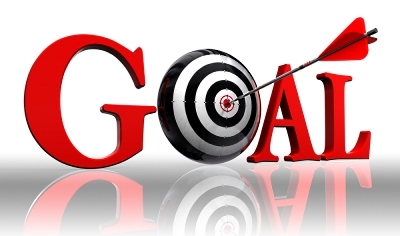 An online campaign must raise measurable objectives. Several studies indicate that firm’s brand recognition grows when it’s shown more than 10 times to the same person. This is important especially for new brands in the market. It is also important that campaigns have the company logo on the banner being displayed. 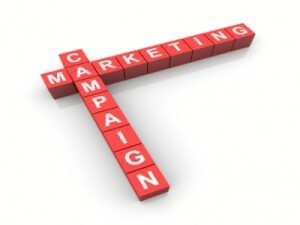 The last recommendation is to quantify the success of your campaign. Presently, there are many methods that allow us to measure results, and the most common is to use tracking codes like Google Analytics or Histats. No matter how great your campaign is, it is always a good practice to measure the traffic, the achievement of objectives such as sales, number of visits, conversion rate, most successful keywords, sites linking to yours, etc. One of the tools that we recommend using is Google Analytics, because it is the most famous and complete tool. In addition, Google Analytics is useful for all types of projects from marketing campaigns, mobile apps, Webapps, to monitoring games and other things. For more information and assistance, feel free to fill our free marketing analysis form and have our experts put together your winning strategy.